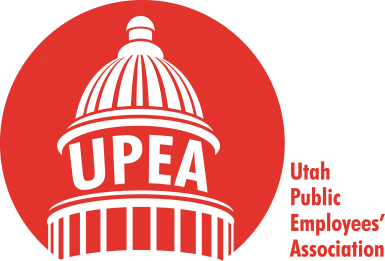 Over the past several years, the Utah Public Employees Association (UPEA) has partnered with Mountain American Credit Union to award three deserving students with a $1,000 scholarship. 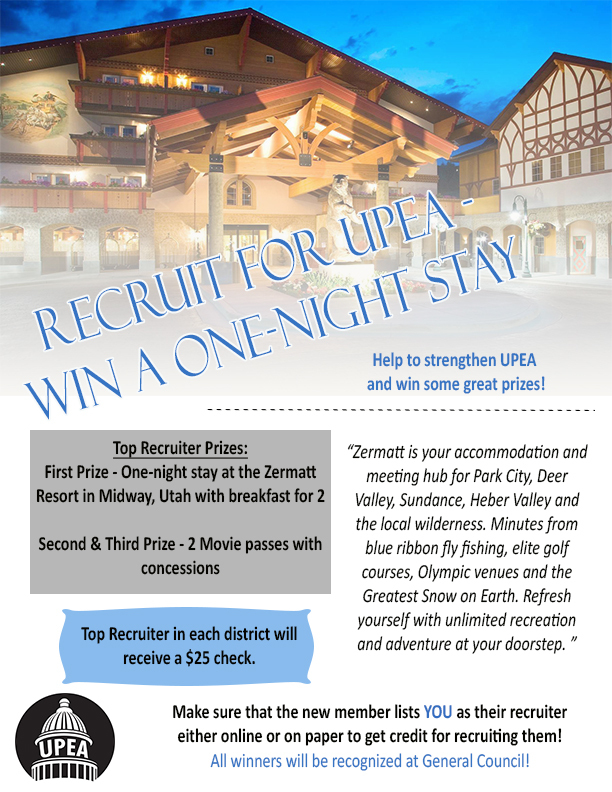 Both UPEA and Mountain American hope that with the help of these scholarships, recipients will continue to work hard and serve the community in the future. These scholarships are a small token to show our gratitude to public employees for their continued dedication. Christine Henry is a graduate student in Biomedical Engineering at the University of Utah and in the spring of 2018, she will have finished her Bachelor’s and Master’s degree in only 5 years. Christine maintained a 3.9 GPA and has also secured her spot on the Dean’s list every semester. Her passion for math, science and medicine is what lead her to pursue a degree in biomedical engineering in hopes of working as an engineer in the Peace Corps. For the past three years, Christine has worked in a research lab studying Parkinson’s disease. Her findings have been presented at multiple venues and have even been published in the Undergraduate Research Journal. Christine spent her spring break in San Diego, Calif., helping to improve health and poverty conditions among the immigrant population. Porter Dowell will attend Southern Utah University in the fall of 2017. While attending South Sevier High School, Porter has maintained a 4.0 GPA and has taken 11 honors and college classes. Porter is also an award-winning athlete, participating in basketball, baseball, football, and golf, for which he was awarded first team all state. Porter was elected class vice president, which gave him the opportunity to serve the community in many ways, including participating in the “Giving it Back” Program, for which he raised money to help pay local families’ medical bills. After college, Porter plans to pursue a career in the medical or engineering fields. Avery Briggs will graduate from North Sanpete High School this spring with a 3.9 GPA, earned while taking nine honors and college courses. Avery received a 30 on her ACT and was selected as her school’s English and Literature Sterling Scholar by the Deseret News. Avery has played piano for 10 years and frequently plays for church services and at assisted living centers in her community. She also serves as the editor-in-chief of her school newspaper. Avery is on the Youth City Council which gives her the opportunity to serve her community by planning events, planting flowers, and cleaning public parks. She also coaches sports for the youth in her community. Her passion for traveling has led her to plan to pursue a degree in global communications from Utah State University. She plans to study abroad, learn Arabic, and act as a translator in the Middle East. We received an overwhelming number of remarkable applications this year and would like to thank everyone for their participation. We look forward to seeing what kind of talent next year brings.